I currently wear this Fulmer half-helmet most of the time. But I'm looking for something that is a little less bulbous but still DOT. Any suggestions? Thanks. I've been thinking of getting one of these. I'm still considering a Scorpion for my next helmet.. I love the visor. Looking for a travel fly rod which breaks down into 4 pieces or more. just need a beater for the rare plane trip. prefer 5wt, but what you got? You do know this thread is about motorcycle gear, right? 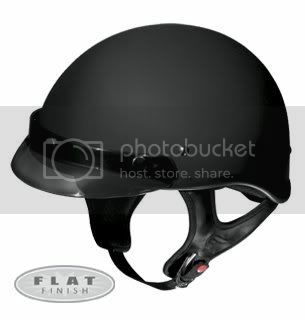 I will suggest that you should go for the HJC full face helmet, it is the most popular brand and it has a good quality, it will protect your head and face, it also protect in raining and road danger, I used HJC CL-Max II Zader, it is really very nice helmet and also comfortable, I am happy with my helmet.